Wood Flooring Danbury | Parquet Floor CT | Installing Hardwood Floors 06810 - Zoltan European Floors, Inc. 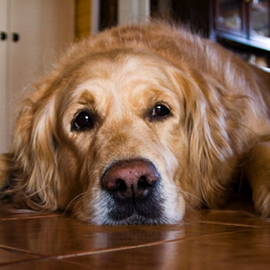 When what you are looking for is superior renewable flooring, Zoltan European Floors, Inc has you covered. Not only do hardwood floors increase the resale value of your home, but they enhance your living spaces, turning any home into something spectacular. Specializing in a variety of flooring options, our goal is to provide our customers with what they need. Whether you’re looking for a simple fix or would like more intricate detail, our promise to you, is that you will love what we can do. From vents to finishes we do it all, keeping you and your needs at the forefront of our company. We believe in meeting all your needs through superb customer service and high-quality products, ensuring your complete satisfaction no matter what you need. 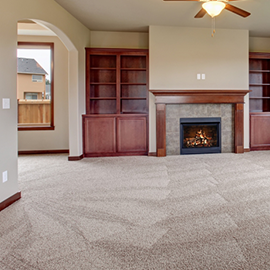 Carpet – Carpeting will soften the atmosphere in your home and add some additional color and style. Borders– No floor is truly complete unless it has the right border to accent its beauty. Give your floor a certain flare and make a bold statement everyone will love. 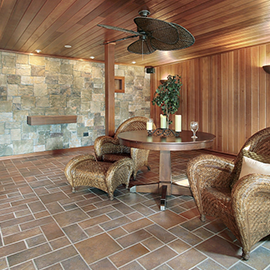 Medallions– Are you looking to add specialized design to your flooring? Our customized medallions are the perfect way to give any room an added elegance, unlike anything you have seen before. Refinishing– Your old wood doesn’t have to be regarded as trash. With our refinishing services we can make your wood floors look just as good as they did the first day you had them installed. Vents – Enhance the overall look of your floors by simply adding one of our wooden vents. We also custom size and shape registers and cold air returns.